Many people at some point entertain thoughts of ditching their humdrum day job to run their own wildly successful restaurant or watering hole that effortlessly becomes the latest celeb hangout overnight. Excuse the sniggering at the back from those of you who actually run a successful bar or restaurant. You know the rose-tinted fantasy couldn’t be further from the hard reality of long hours, financial worries and sheer hard slog. Here at Calor we appreciate that while owning a hospitality business can be an exciting, rewarding experience, it can also be a stressful and all-consuming one. So we do what we can to make life easier for our customers. That means understanding that while our lives may revolve around LPG and energy matters, as the owner of a demanding hospitality business, fuel is just one more thing to be ticked off your To Do list. We know from talking to owners of hospitality businesses like yours that when considering the best fuel for powering your business you want an energy supply that’s easy to use and hassle-free. So we fit Calor LPG tanks with auto-ordering technology that monitors when your fuel is low and reminds you to reorder, giving you one less thing to think about. 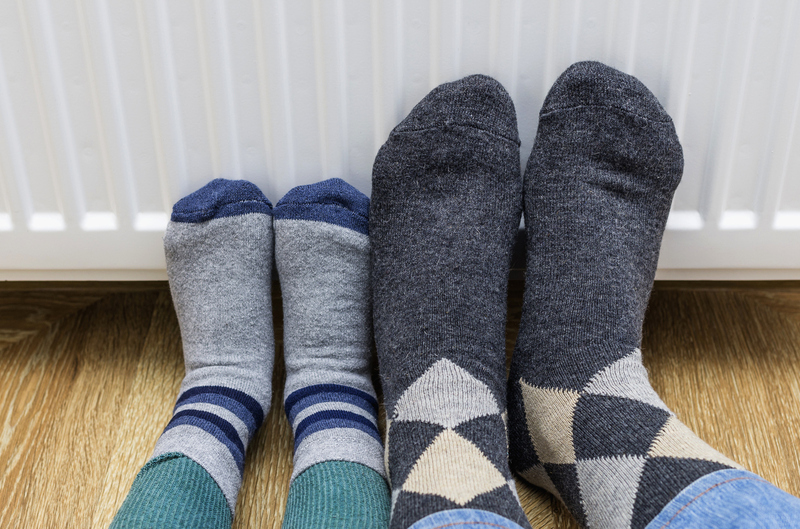 Most importantly, you want to know your heating and hot water will be there when you need it. Let’s face it, the consequences of running out don’t bear thinking about! It may reassure you to know that with depots nationwide and the UK’s largest LPG tanker fleet, no other supplier can match Calor’s delivery network. Leaks and fuel theft are a particular concern for isolated rural businesses that use oil. Not only would their business grind to a halt, but they’d also be lumbered with the hefty clean-up costs of the spill. We don’t mean to sound smug here, but it has to be pointed out that gas is virtually impossible to steal so theft simply isn’t an issue for businesses that rely on Calor LPG. As for cooking, most professional chefs will tell you they prefer cooking with gas because of its precision. You don’t need us to tell you slow food service frequently crops up as the biggest bugbear for diners when eating out. With Calor LPG your chefs can quickly turn around piping hot, tasty meals during busy periods, keeping customers happy to the extent they come back again and again. And in the hospitality industry, like every business, margins are constantly being squeezed so you may be pleasantly surprised to find Calor LPG costs less than you think. Find out more about how LPG can help you deliver a first-class experience for your customers by visiting our hotels, pubs and restaurants page. 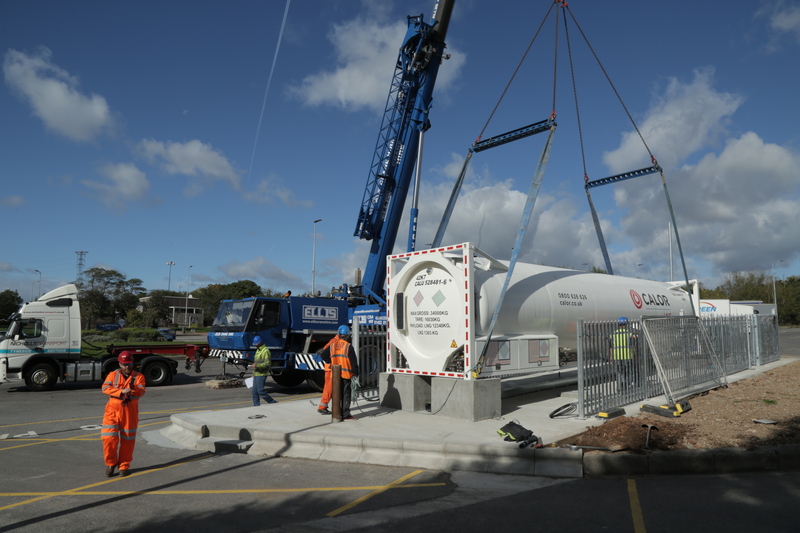 Calor, the UK’s leading provider of liquified natural gas (LNG), has further enhanced its refuelling network for natural gas-powered trucks by upgrading its Aust LNG facility, near Bristol. Calor LNG cuts Aggregate Industries' asphalt plant emissions by 17%. 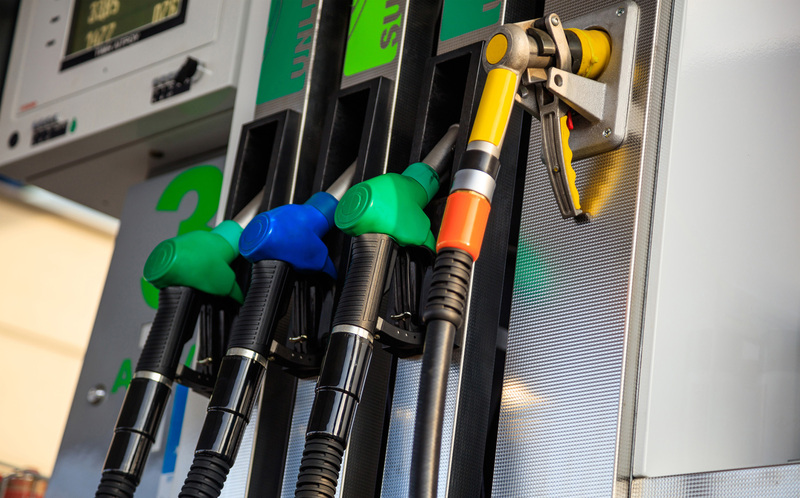 LPG (liquefied petroleum gas) supplier, Calor is extremely concerned at the reported rise in the number of people filling up gas cylinders using autogas dispensers at petrol forecourts. ERP directive – the beginning of the end for the non-condensing boiler? With additional nitrogen oxide reductions to be introduced in 2018, emissions' standards will tighten further. We will discuss how LPG is set to have a significant role to play.